After eating high-carb meals or taking certain antibiotics, some people complain of a condition that causes dizziness, nausea and a brain fog similar to intoxication or a hangover. Some victims of this condition even claim the malady results in a measurable alcohol level in their blood even when they have consumed no alcohol. 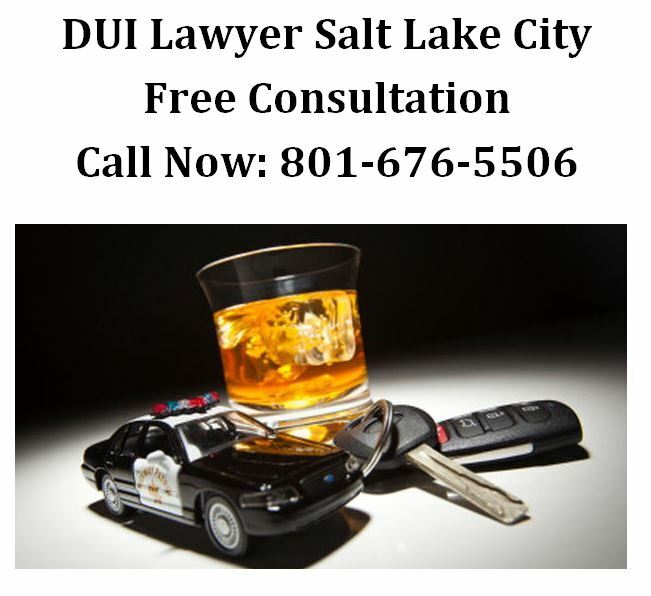 As a Utah DUI Lawyer, I want to make sure that you understand the new law and what it does. While extremely rare, people who believe they suffer from what is known as auto-brewery syndrome may be concerned about how the impending change in Utah’s DUI law will affect them. Auto-brewery syndrome has been used at least once in another state as a defense against a DUI charge. Those with the condition may have a chronically elevated blood alcohol count because certain yeasts and sugars combine in their stomachs to create a fermentation similar to that of alcohol. Drivers may exhibit symptoms of intoxication and even fail BAC tests. With Utah set to drop its BAC limit from .08 to .05 – the lowest BAC limit in the country – those with this condition may fear being wrongly arrested for DUI. While at least one judge accepted auto-brewery syndrome as a defense for a drunk driving charge, some medical researchers say they can find no scientific data to support the existence of the rare disorder. In fact, the researchers believe anyone suffering from such symptoms would likely be unable to drive. Nevertheless, a .05 BAC does not allow much room for error. Critics of the change say that even one drink may result in a DUI arrest for certain people. Additionally, even without the consideration of a rare and questionable auto-brewery condition, there are often factors that can skew a BAC test. After the BAC level drops in December, Utah drivers will have even more reason to know and understand the variables that can result in a false BAC reading. 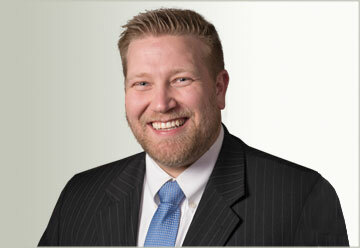 Seeking assistance from an attorney is advantageous to anyone facing DUI charges. Utah residents who keep up with celebrity gossip may already know that Brad Pitt and Angelina Jolie recently got married. Before doing so, they reportedly negotiated and signed a prenuptial agreement just in case they ever get a divorce. A prenup can make a divorce less complicated and contentious. Pitt and Jolie each came to the marriage with substantial fortunes. Pitt reportedly has a fortune of nearly $240 million, while Jolie was doing alright with approximately $185 million. They reportedly agreed that each of them would walk away with those amounts if their marriage ends. In an interesting twist, any earnings made by the couple during the marriage will apparently not be split between the parties. Instead, it will be placed in trusts in equal shares for the benefit of the couple’s children. Neither party will receive anything earned after the date of the marriage. Further, if Pitt does not honor his marriage vows to Jolie and enters into a relationship with another woman while they are married, Jolie automatically receives primary custody of the children. The Pitts executed the agreement at the behest of their legal counsel. They reportedly believe this was the best move for themselves and their children. When a couple has a prenuptial agreement, it essentially represents the settlement agreement between the parties. Since the major issues have already been worked out, it may make the process easier, and each party could enjoy an amicable split. A Utah divorce does not have to be complicated and contentious, and a prenup is only one way to avoid a negative experience. A couple can agree form the beginning to work together toward a settlement that will leave each party believing the other treated him or her equitably and fairly. When you need legal help, call Ascent Law for your free consultation (801) 676-5506. We want to help you. Is Your Driver’s License Taken When You’re Arrested for a DUI? How Is a DUI Defined in the State of Utah? How does Utah Child Support find people? Spent two years building electric trains for the underprivileged. Spent several years working with carnival rides in New York, NY. Garnered an industry award while analyzing action figures in Tampa, FL.